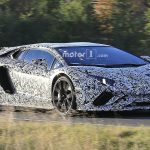 The Italian based Lamborghini currently owned by the Volkswagen Group is presently testing out its supercar lineup, the company planning some refreshments for the all-new 2018 Aventador, which is slotted for an official debut at the 2017 Geneva Motor Show, next March. 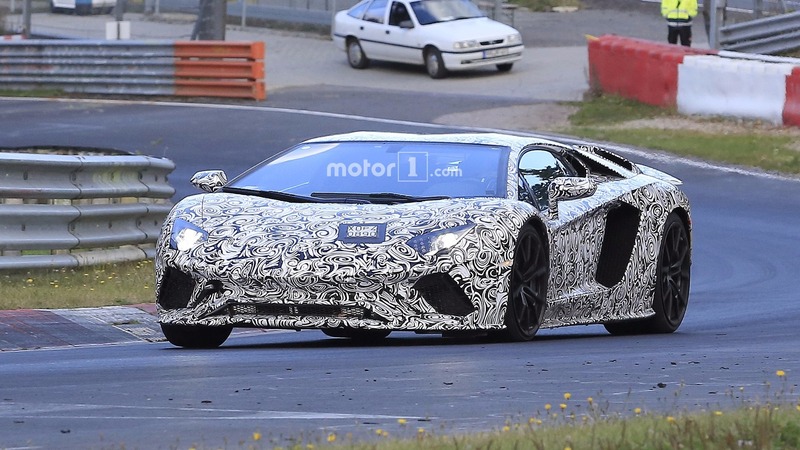 The future Lamborghini Aventador will come with some significant updates in terms of design and under the hood, the new supercar being offered next year as a 2018 MY. 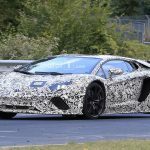 Visually, the facelifted version will add a wide array of styling tweaks, with bits borrowed from the top of the line LP 750-4 Superveloce. 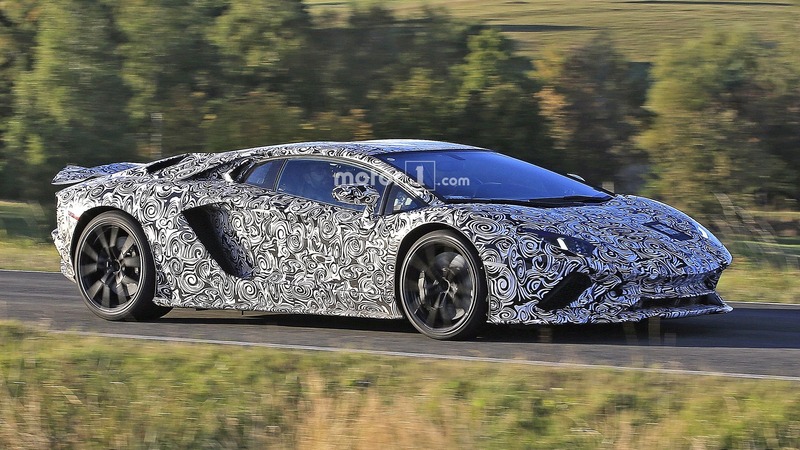 We are looking here at new add-ons, specifically designed to improve the car`s aerodynamics. 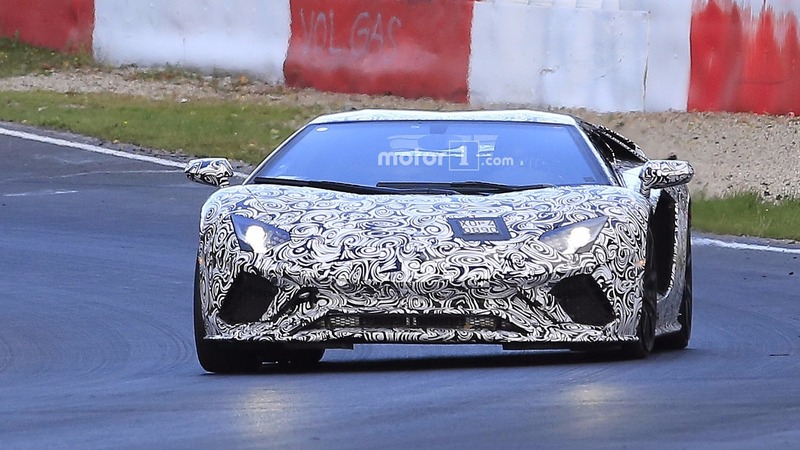 Amongst the top features we should mention the front bumper with updated air intakes, as well as new scoops on the rear fenders. 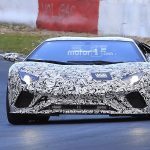 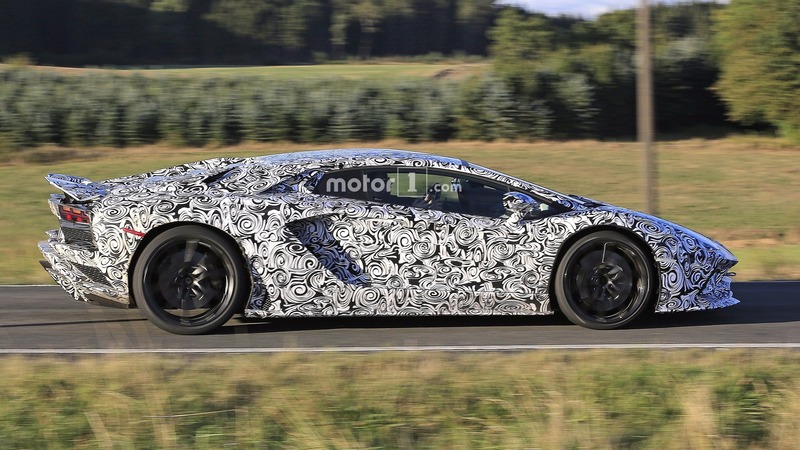 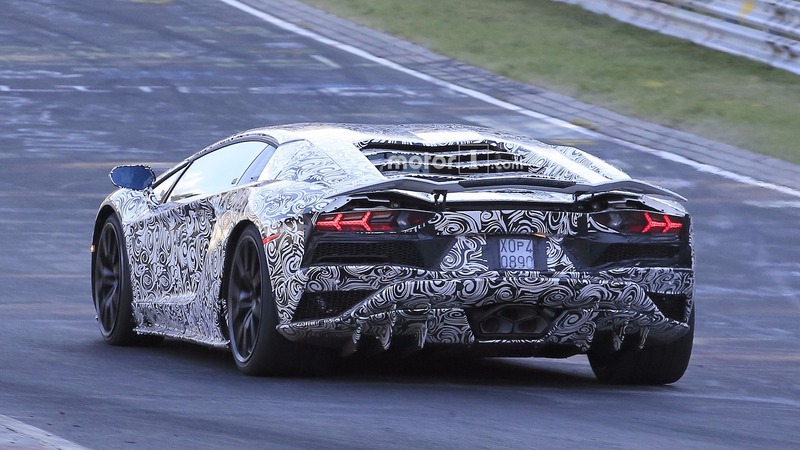 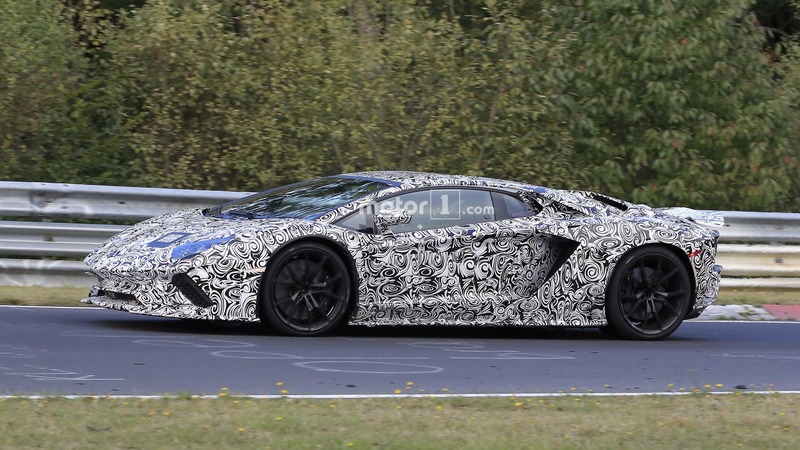 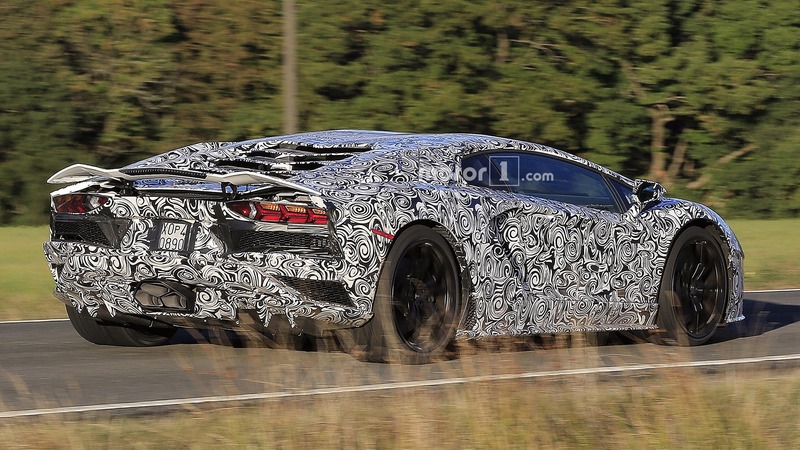 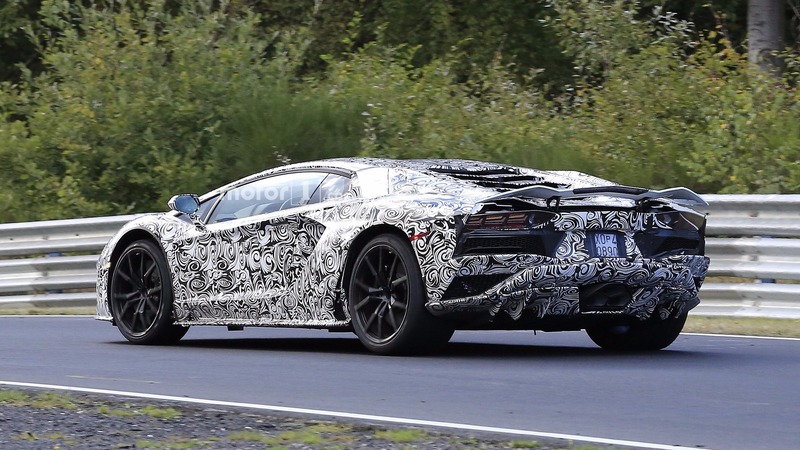 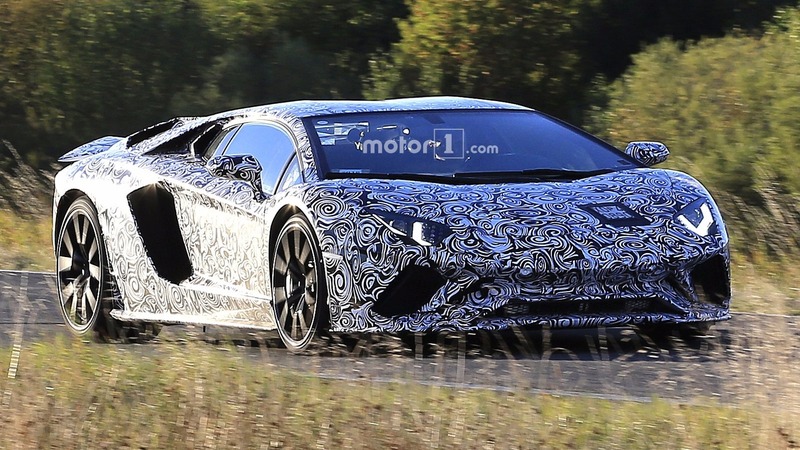 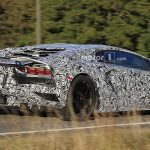 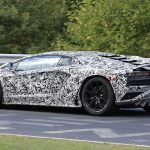 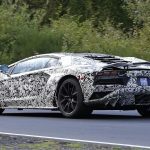 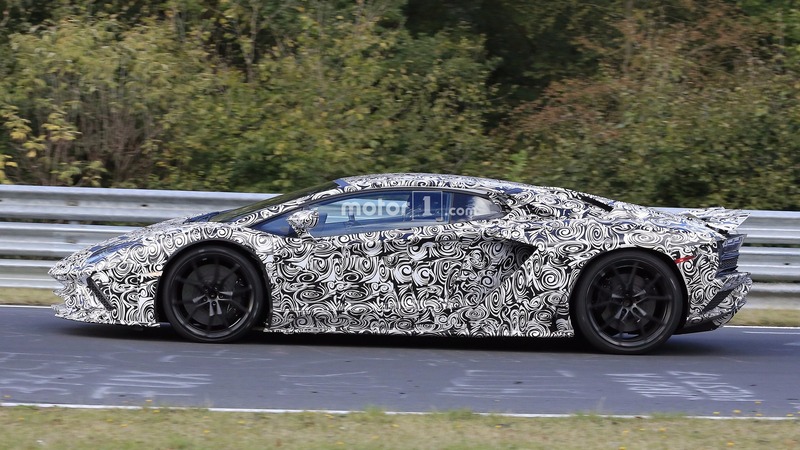 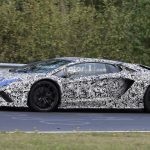 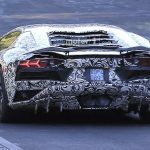 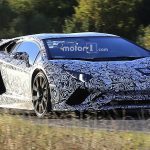 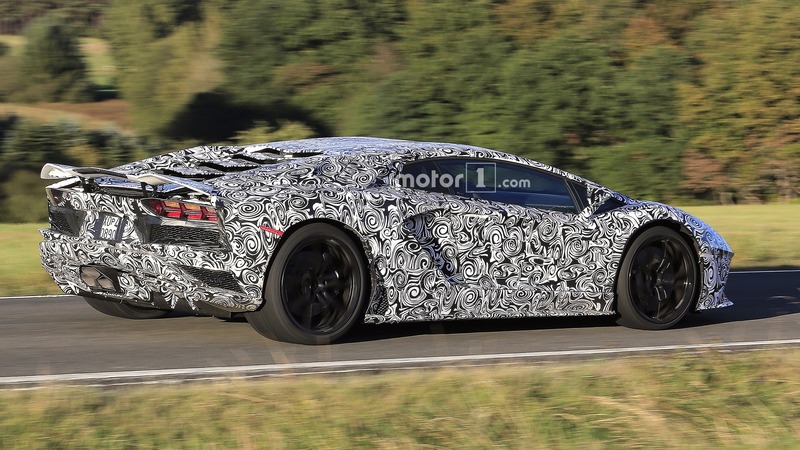 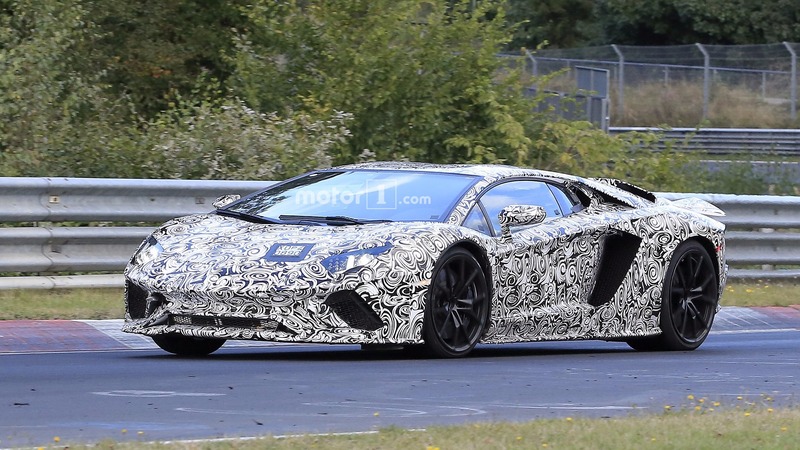 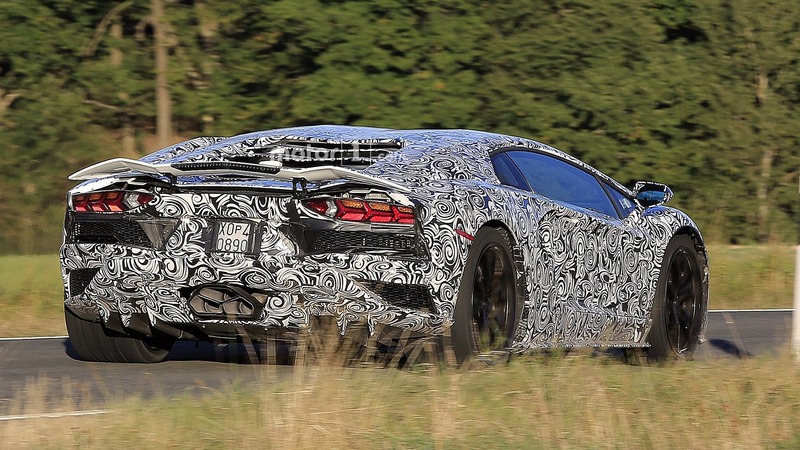 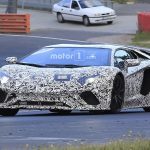 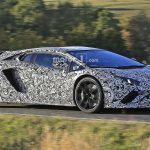 At the rear, the new 2018 Lamborghini Aventador will add the Superveloce wide diffuser with a new displacement housing the new triple exhaust system tips, all part of a hexagonal cluster. 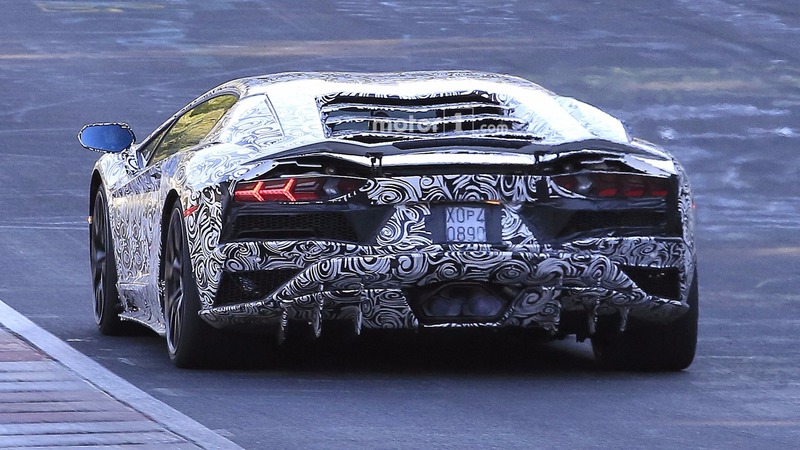 Other new mods refer to updated rear bumper with two outlets for better cooling. Mechanically, there are also new updates to take into account, like the state-of-the-art magnetic fluid-filled adaptive dampers which improve the supercar`s steering, also providing increase stability especially in tight corners. 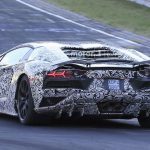 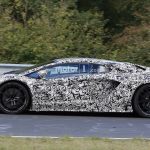 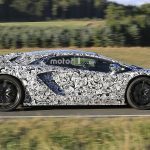 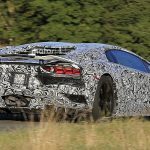 We also expect some upgrades in the engine department as well, meaning that the car`s stock 6.5-liter V12 naturally-aspirated engine would receive some new horses. 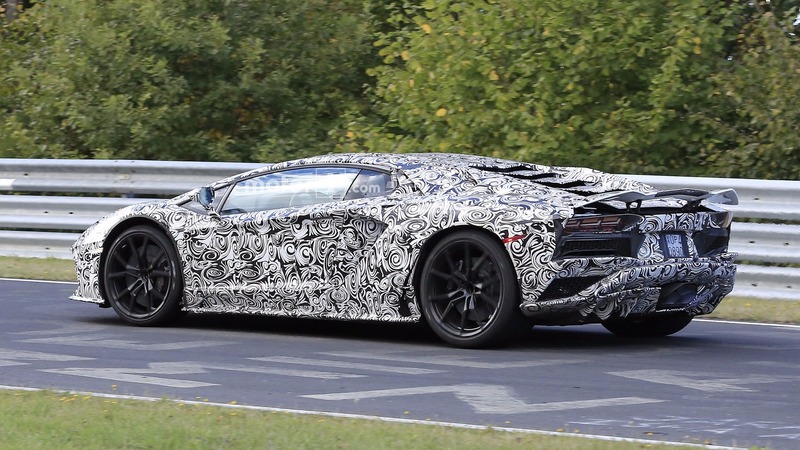 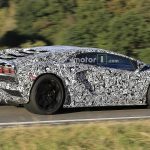 We might be looking here at 720 horsepower at least, which would match the power of the limited Aventador Anniversario, first introduced in 2013. 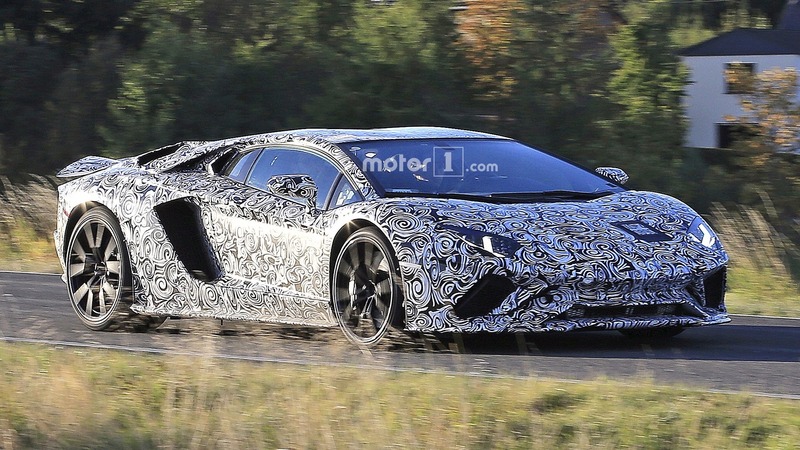 We should be able to find out more towards the end of this year, meanwhile take a closer look at the 2018 Lamborghini Aventador and decide for yourself which extra styling features should the carmaker add to make it even more impressive than the previous generation!